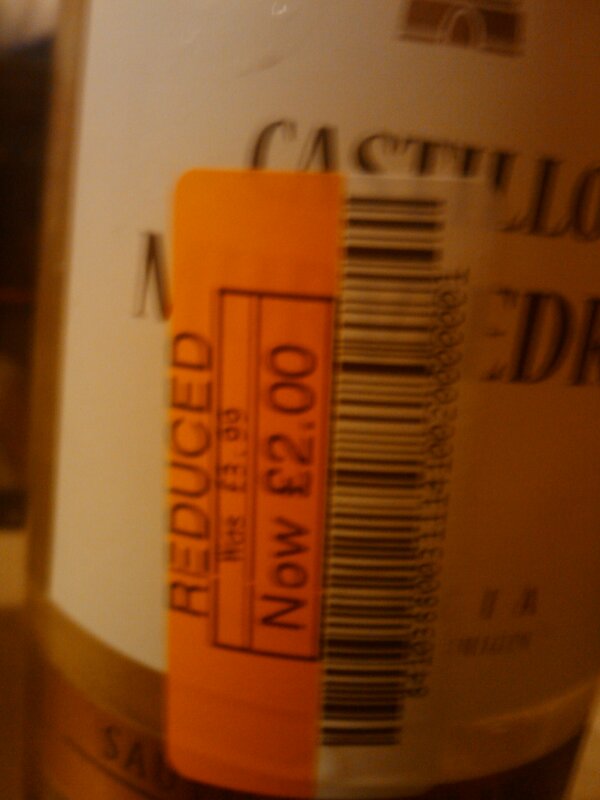 The label to prove it, what a bargain! As a firm fan of the reduced aisle and a self-titled expert of the delights it beholds, imagine my surprise when a friend of mine presented me with a bottle of reduced wine from a local supermarket. I bet you’re thinking the same as I did – how is that possible? Surely wine gets better with age and at a supermarket you’re very unlikely to get a bottle of wine that is so old it is past its sell-by date. Well, apparently not. The supermarket in question is Co-op (as you can probably tell from the label no doubt) and the wine had been reduced from £3.99 to £2. My thought is that this is great news for reduced-aisle fans everywhere – this is almost proof that supermarkets will reduce stuff, even if its not on its sell-by date. Reasons could be overstocking, poor sales on that particular line etc but as far as I’m concerned, I am just delighted that wine has finally been added to the list of things that can be reduced. I am definitely going to keep my eyes peeled for this new addition to the aisle of dreams. Get raiding guys! 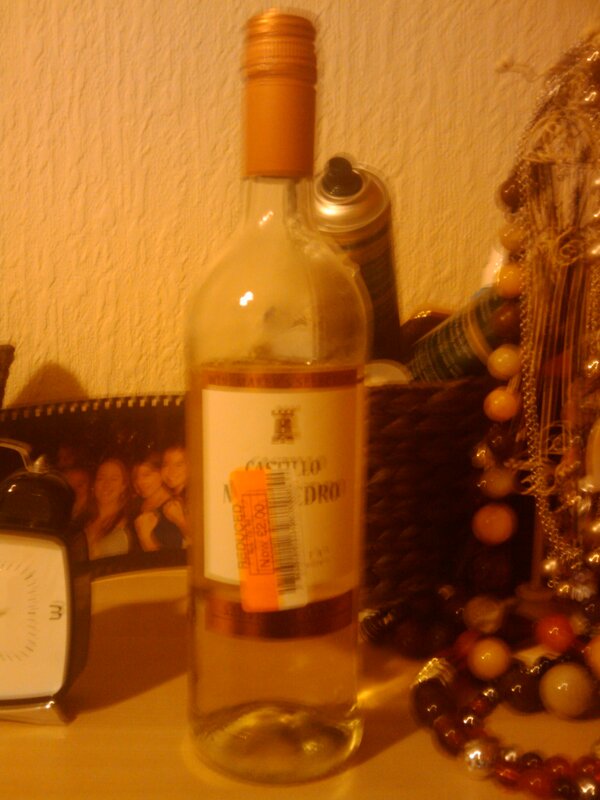 Many thanks to Tara Weir, Cardiff, for her pioneering wine-drinking habits. Good on you. Imagine my suprise that on trying this Twitter malarky for the very first time, I come accross such a humerous and enlightening, is it called “BLOG” and I was only searching for Robbie Savage!!!!!! I’m going to try Deli Rouge Cardiff as I’m only up the road in Newport.